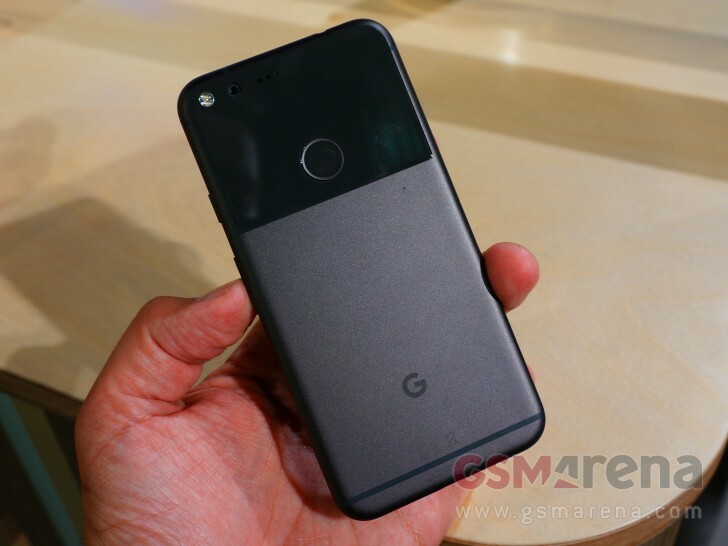 The Google Pixel (XL) is the first phone (to become available in the US) which sports a Qualcomm Snapdragon 821 CPU. This should mean some kind of improvement over the Snapdragon 820, the same CPU found in many flagship smartphones this year including the Samsung Galaxy S7 (edge), Galaxy Note7, HTC 10, LG G5, OnePlus 3, and more. According to a Geekbench performance test, the Google Pixel XL scored 1648 in the Geekbench single-core test, while the multi-core test resulted with a score of 4121. These scores are very similar to what the Snapdragon 820 is outputting on other smartphones with the same setup, so what gives? Don’t get me wrong, the Snapdragon 820 is still a beast. While we can’t expect a significant increase in performance with the Snapdragon 821, we are looking for an increase in efficiency this time around. After all, the Snapdragon 821 should be a refinement of the Snapdragon 820. The 820 gets warm all the time, even when performing mundane, but sustained tasks over extended periods of time, such as constantly switching tabs in Chrome or multitasking between twitter, SMS, and Facebook messenger. We would love to see the Snapdragon 821 not get as warm as the 820 does. Less heat should also mean better battery life. As always, it’s impossible to judge performance by a single benchmark score. Every benchmark score is calculated differently and depend on a number of factors. We also hope the Snapdragon 821 is more battery-efficient, this should be easy to compare to the Nexus 6P since both smartphones have batteries with identical capacities (3,450 mAh). Qualcomm says the 821 is twice as efficient as the Snapdragon 810 was which should translate to far better battery life for the Pixel XL. You need to see an eye doc.